﻿ Come Dine with Me | Just Cooking | Kerry's premier & much loved Cookery school in Firies. Summer Come Dine with Me. Be the perfect host for your dinner party this Christmas. Wednesday 19th June @ 7.00am - 9.30pm. 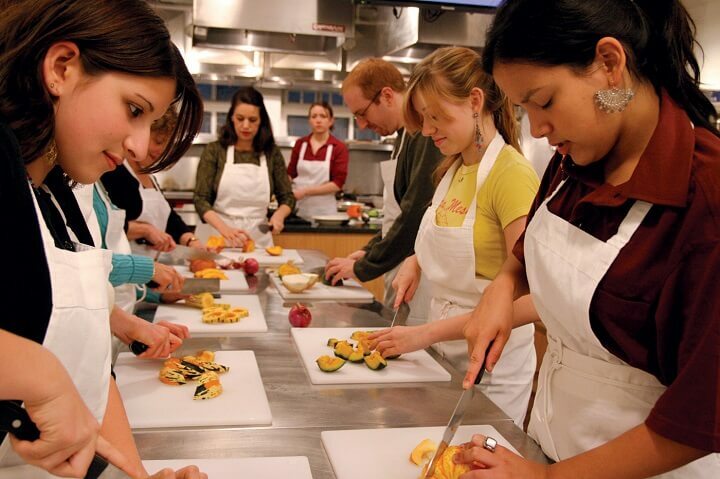 Using Seasonal ingredients on this one session class you will be the perfect host for a Summer dinner party. Tasty canapés, starter, main course with all the trimmings and Summer dessert.